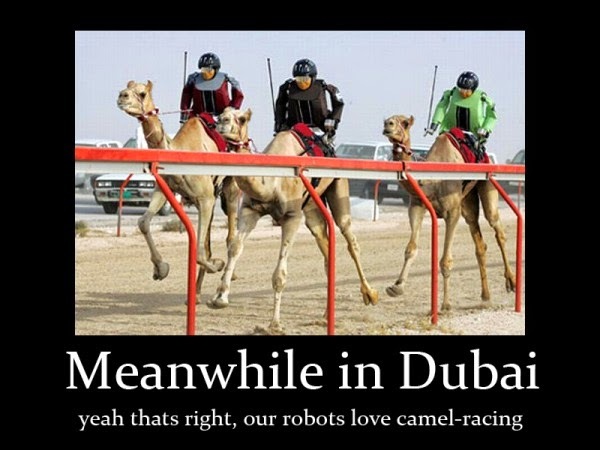 Dubai people have something very interesting and unique that is a camel race with a robot jockey riding it. 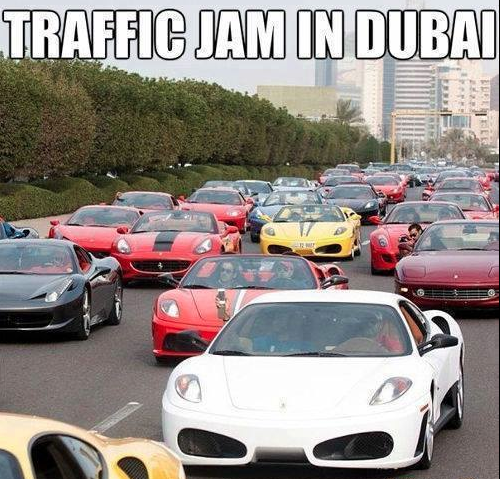 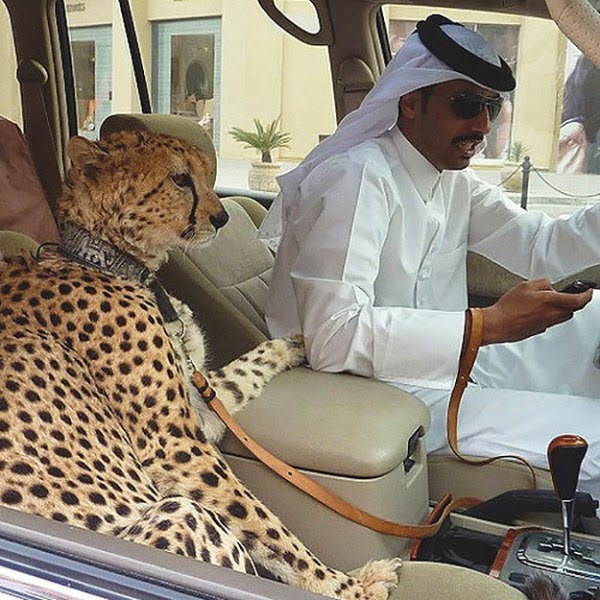 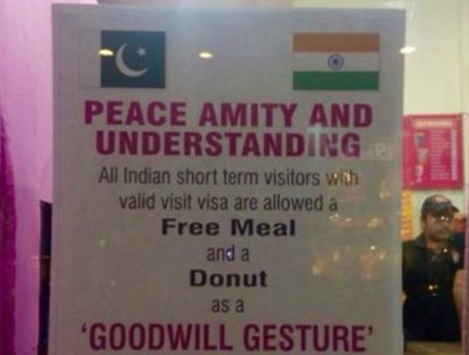 this can happen only in Dubai. 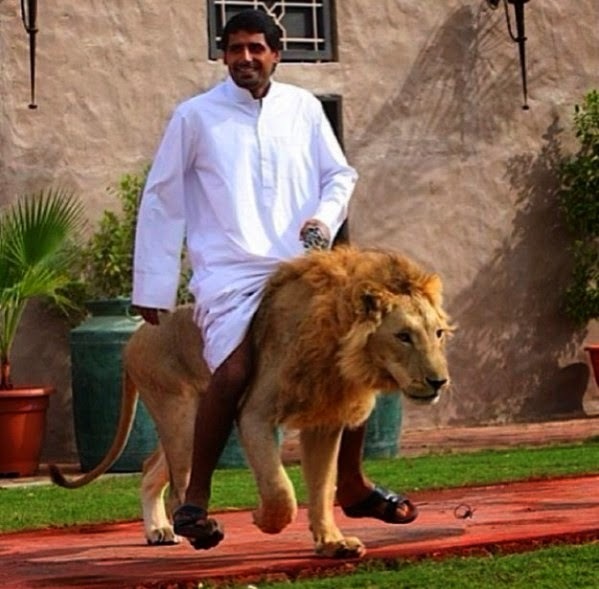 like seriously hahaha Forget horses, in Dubai they ride lions. 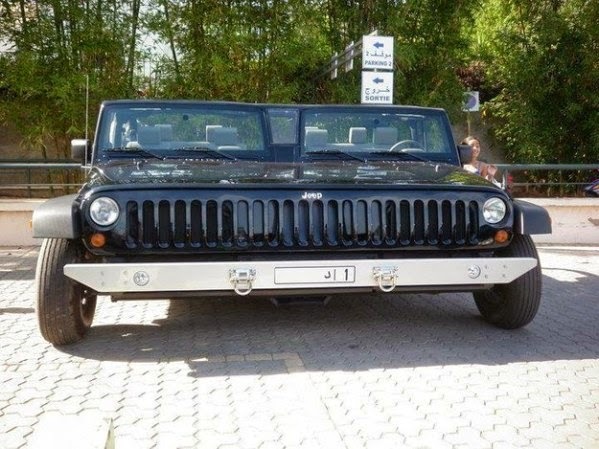 Two Jeeps … LOL .. this can happen only in dubai !!! 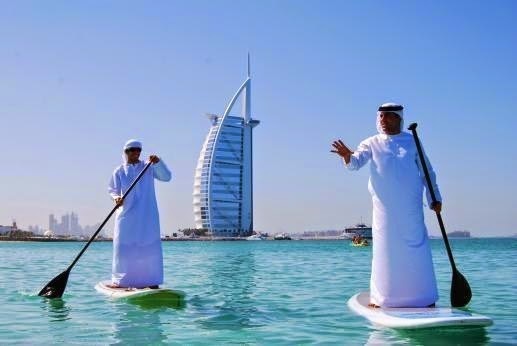 A great way to avoid sunburn while paddle boarding. 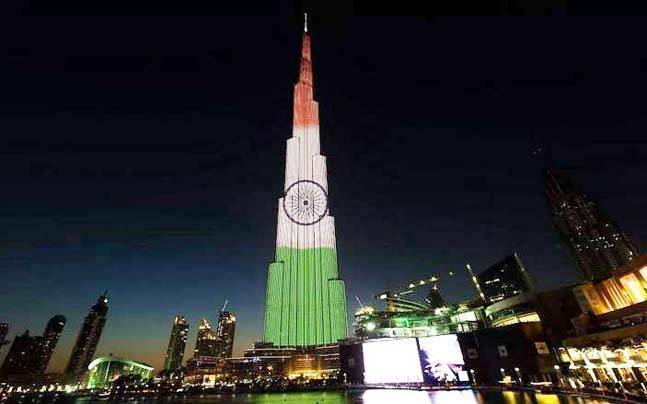 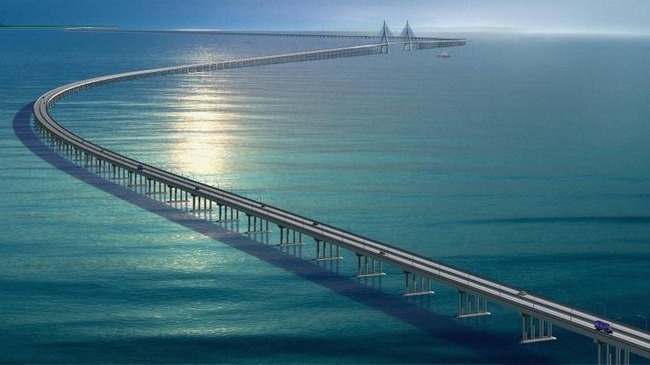 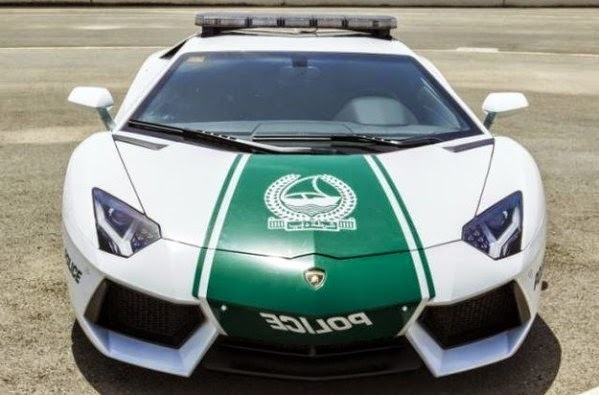 After seeing this every child would want to become a police officer in dubai.